YouTube disabled the comments sections of a US congressional hearing on white nationalism after it was overwhelmed by “hateful comments”. The section was turned off about 30 minutes after the House Judiciary Committee began its Tuesday hearing about the spread of white nationalism and hate crimes in the United States. 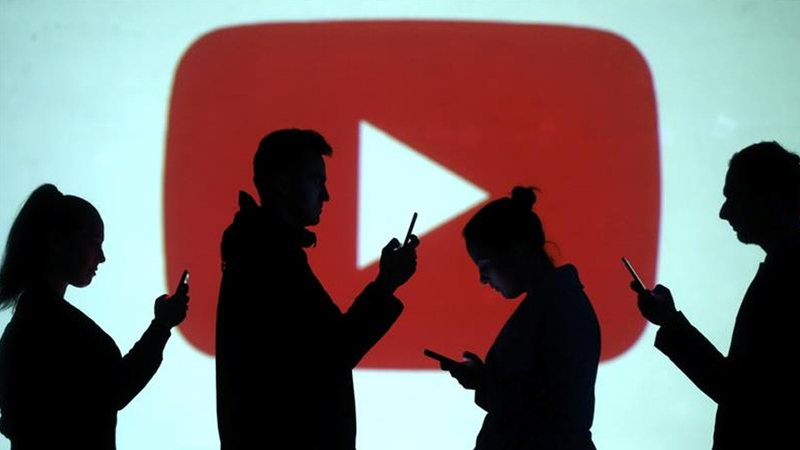 YouTube, a Google company, tweeted on Tuesday. “Due to the presence of hateful comments, we disabled comments on the livestream of today’s House Judiciary Committee hearing. During the hearing, executives from Google and Facebook were questioned about their role in the spread of hate crimes and the rise of white nationalism in the US. Both social media companies said they were employing a combination of artificial intelligence and human employees to combat hate speech on their platforms. Alexandria Walden, a counsel on human rights at Google, said the company was working to swiftly remove content that violates hate speech, while diminishing the prominence of borderline cases.